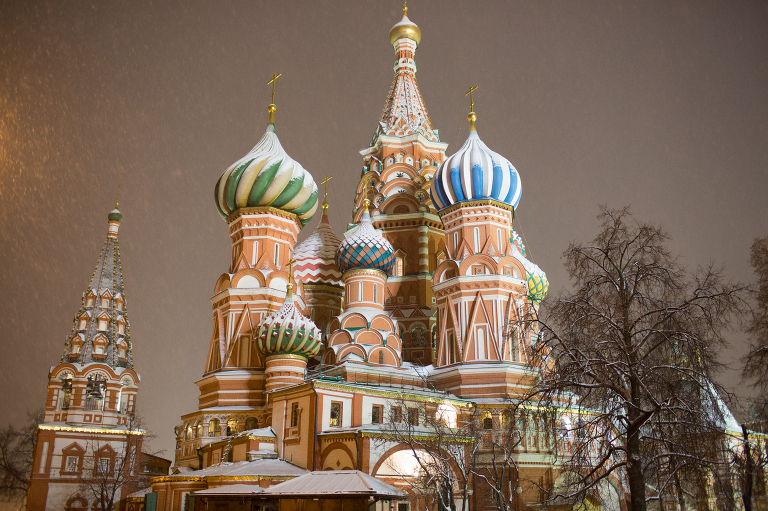 One of my back-to-back flights this past fall and winter took me to Moscow, Russia for about a week at Christmas time! I was in the city to photograph and socialize (ie. 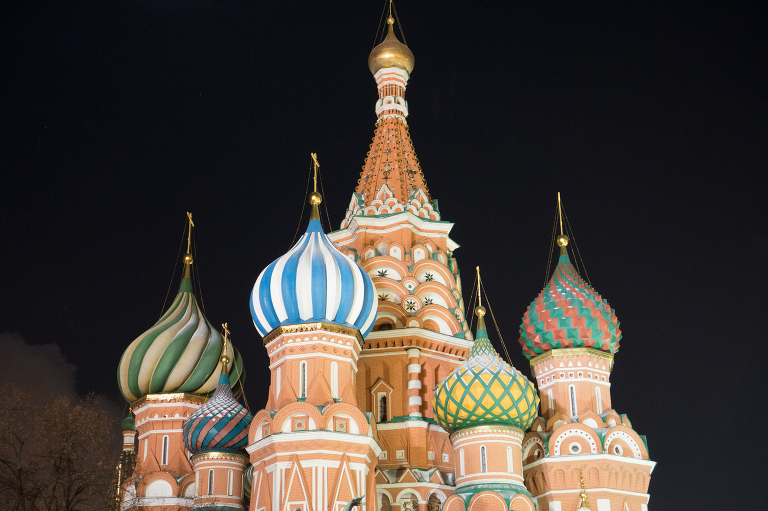 blab all over social media channels) a few important meetings and events… namely, a VIP reception and auction at a gorgeous mansion, a press conference and a visit INSIDE the Kremlin – right to a meeting in the presidential library! The whole week included working with celebrities from both the U.S. and Russia, as well as my organization’s CEO and of course several key leaders from the Russian government. But mostly I just wanted to share all the CHRISTMAS with you! Man, does this city know how to Christmas! The decorations were gorgeous and plentiful. I used the opportunity to walk around with my brand new Sony a6500 camera when I was “off-duty”. This was my first time traveling outside of the Latin alphabet. I admit it was extremely difficult for me to decipher a restaurant from a cell-phone store – literally – so as a result, I had no food and no SIM card! Walked and walked again today, this time absorbing something @azzdownes mentioned last night. This is perhaps a bit of what life feels like to those who are illiterate. Where do I find food? Not to mention if it’s vegetarian. How would I pay if I wanted to take the metro, and which direction would I travel in? Am I allowed to walk through that gate, will I break a law? How do I know if this building is a school, a hospital, a historic icon? It’s quite profound being among a different alphabet and so little English/Romance/Germanic language. We should have more of these opportunities. 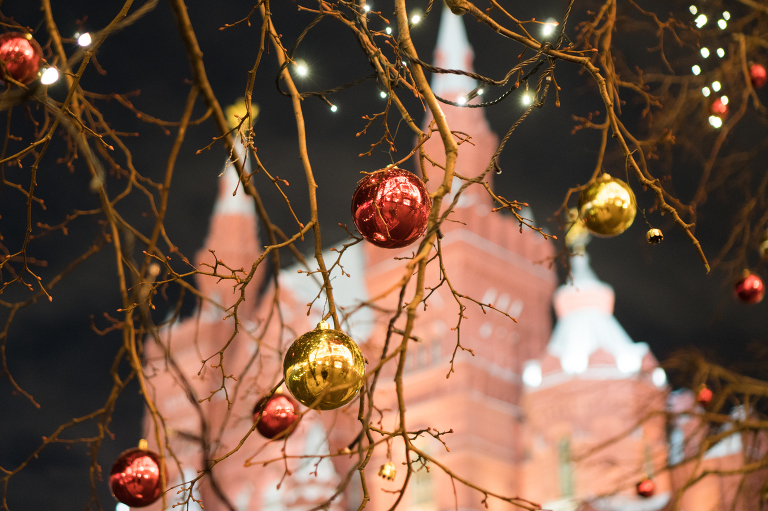 Three final photos were captured with my usual Canon 5D Mark III, if anyone’s keeping score – I was walking through Red Square again after one of our events. I’ve since changed my Sony lens to a 28mm because of the cropped sensor, so I’m able to get a wider view while traveling, hiking and just general on-the-go photography. Point there is that I’m now snapping MUCH more every day – I’m loving the Sony a6500! I took off for the airport at 2:30am the following Saturday morning, speeding off to the Hedman family Christmas in Connecticut on the same day! But don’t worry – that’s just the way I like things.